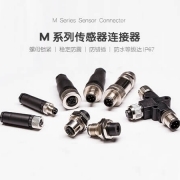 The performance of fiber optic connectors is first of all optical performance, in addition to the interchangeability, repeatability, tensile strength, temperature and number of insertions and removals of fiber optic aviation plugs. 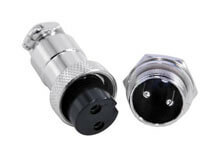 The optical performance requirements for fiber optic aviation plugs are mainly the two most basic parameters of insertion loss and return loss. 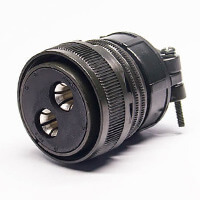 Insertion loss (InsertionLoss) is the loss of the effective optical power of the link caused by the conduction of the connector. 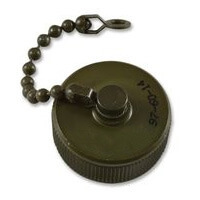 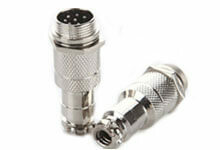 The smaller the insertion loss, the better, and the general requirement should be no more than 0.5dB. 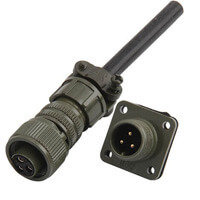 ReturnLoss (ReflectionLoss) refers to the ability of the connector to suppress the reflection of the link optical power, and its typical value should be no less than 25dB. 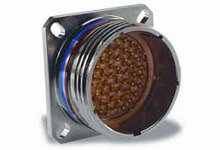 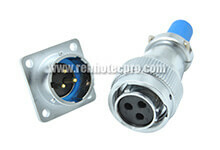 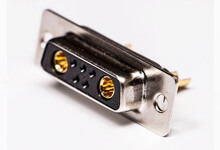 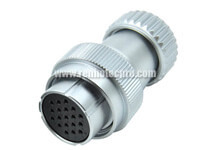 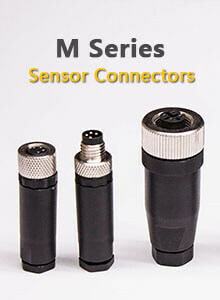 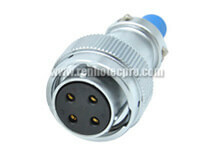 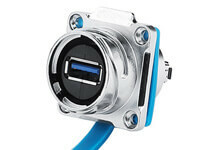 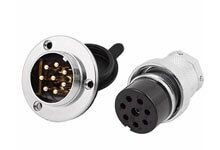 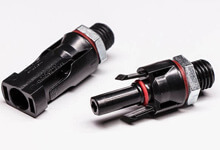 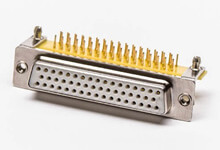 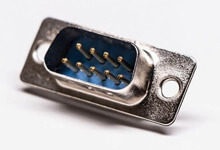 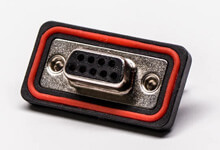 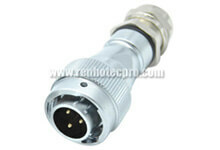 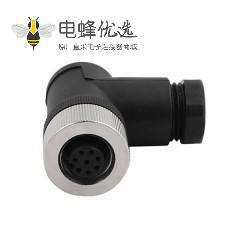 In the practical application of the connector, the surface of the pin has been specially polished to make the return loss larger, generally not less than 45dB. 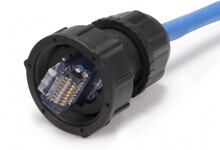 The fiber optic connector is a universal passive device. 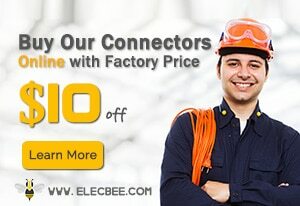 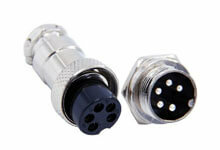 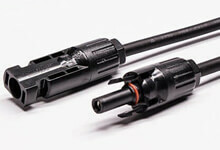 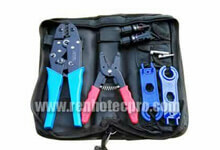 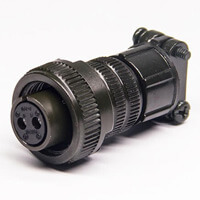 For the same type of fiber optic connector, it can be used in any combination and can be used repeatedly. 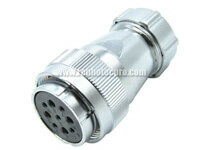 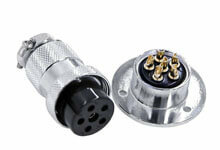 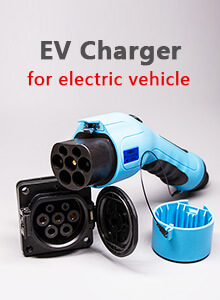 Therefore, the additional loss of the lead is generally less than 0.2 dB. 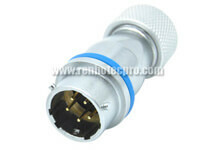 For a good fiber optic aviation plug, the tensile strength is generally required to be no less than 90N. 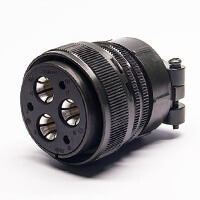 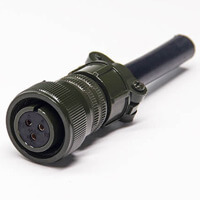 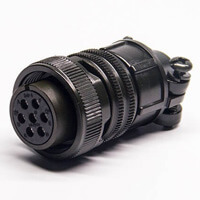 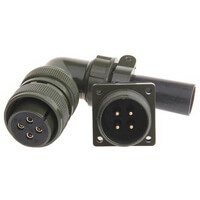 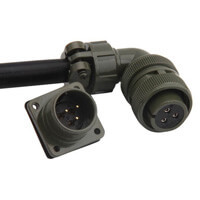 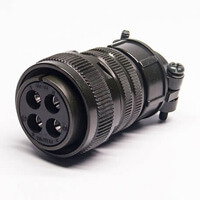 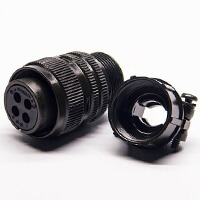 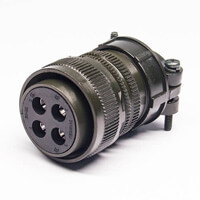 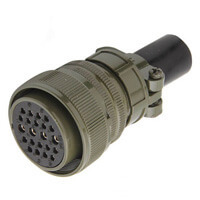 The Concept of Aviation Connector Thread Connection What should we pay attention to when using aviation connector?